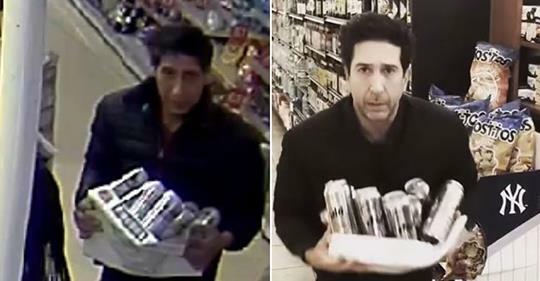 According to new evidence at hand, it seems that David Schwimmer did steal a slab of beer. With the investigation now beyond comprehension, I suggest we lock them both up. Yesterday, the internet felt itself, somewhat believing that David Schwimmer (and not a look-a-like) knicked a slab of beer from a British restaurant, and was, in turn, pursued by the Blackpool rozzers. Due to the Poirot grade of investigation present, the Blackpool constabulary confirmed that it wasn’t the guy from Friends. Well, no. This morning, it turns out that it certainly was Schwimmer, as CCTV footage of one New York convenience makes the act outstandingly clear, and the pattern obvious. I mean, there’s an alternate theory here. 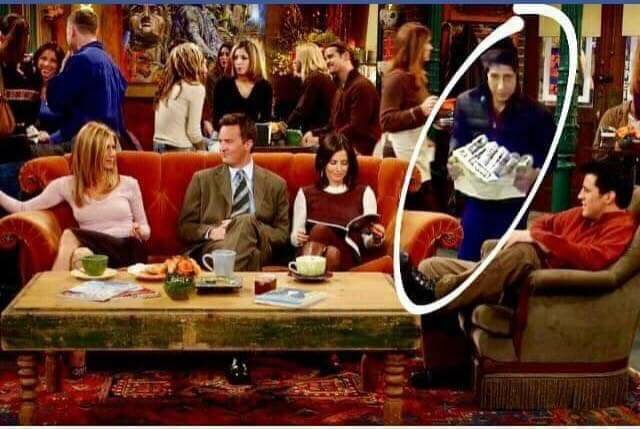 If David Schwimmer stole that beer, then he was always the beer thief. 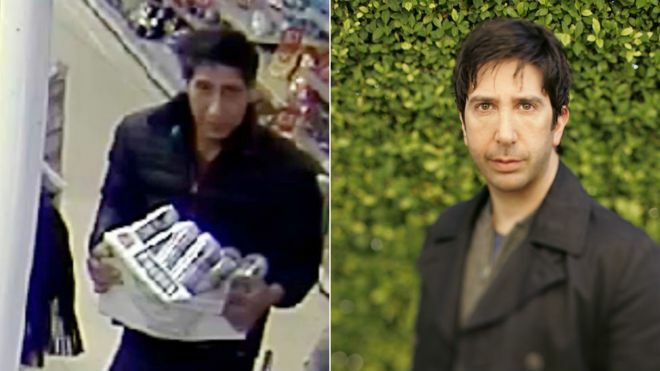 Which would make the original individual (the one mistaken as David Schwimmer the beer thief), the actor version of the beer thief.